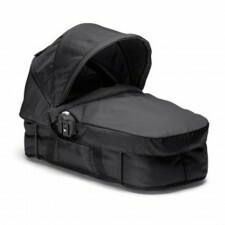 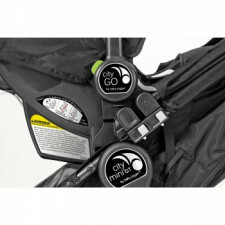 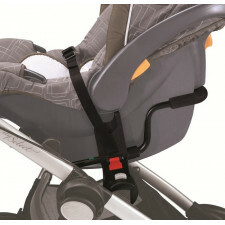 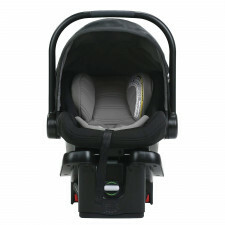 Now you can go anywhere and anytime with the new Baby Jogger's infant car seat, the City Go. 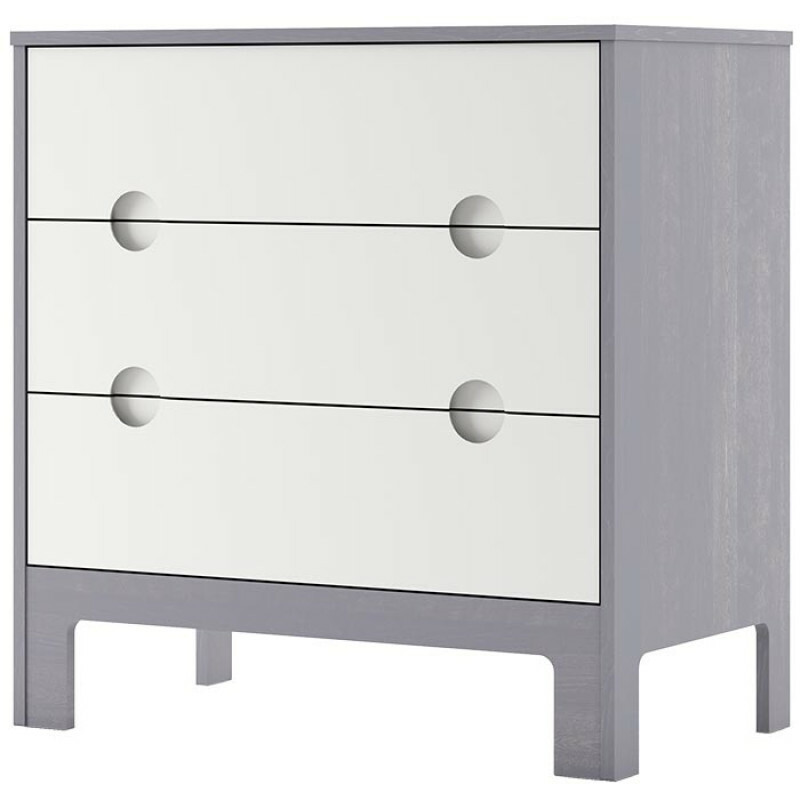 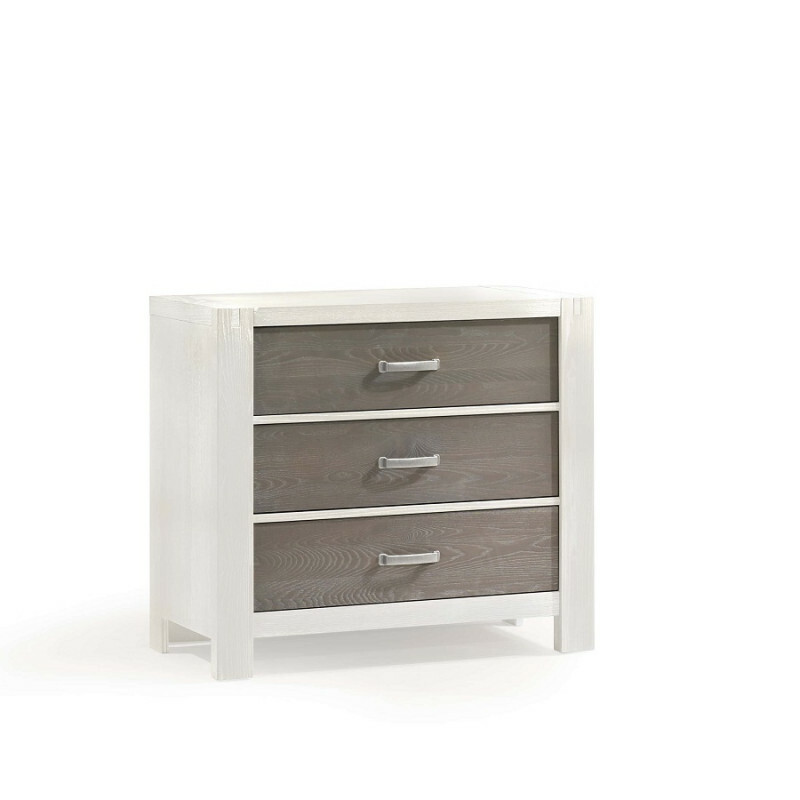 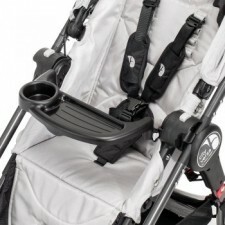 It provides a safe spot for baby to join in on your adventures from day one! 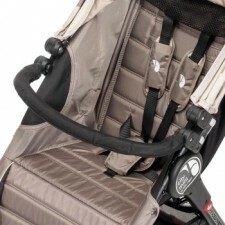 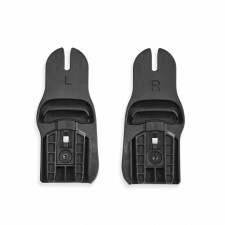 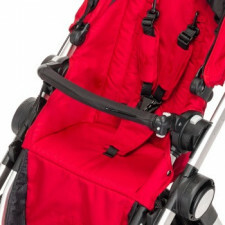 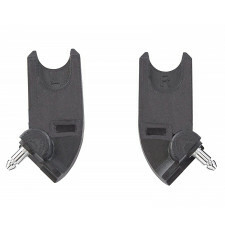 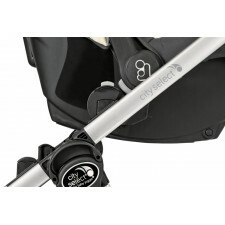 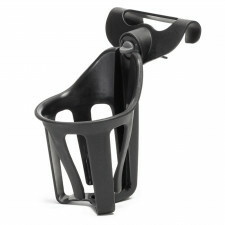 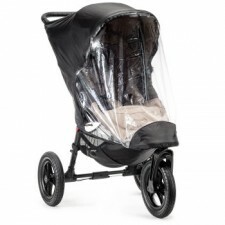 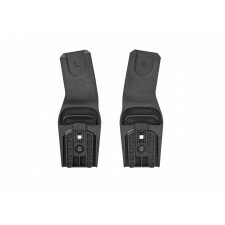 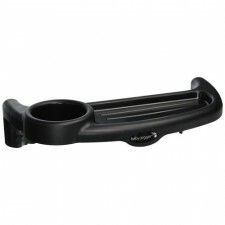 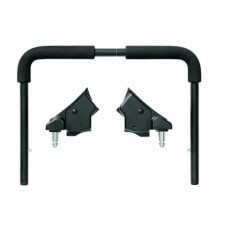 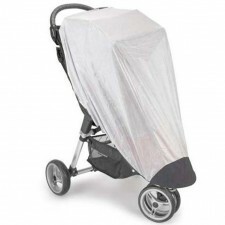 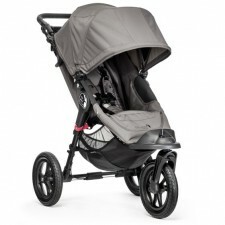 It securely attaches to your favorite BABYJOGGER stroller to..